Researchers are studying how to preserve pollinators and wildflowers along the state’s roadsides. The best-known pollinators are bees, but researchers are studying butterflies as roadside pollinators. Among their other benefits, butterflies serve as indicator organisms. Mowing less frequently along Florida’s highways boosts pollinator and wildflower biodiversity and would likely save money on gasoline and manpower, new University of Florida research shows. University of Florida Institute of Food and Agricultural Sciences researchers are studying how to preserve pollinators and wildflowers along the state’s roadsides. Pollinators visit flowers, searching for food in the forms of nectar and pollen. 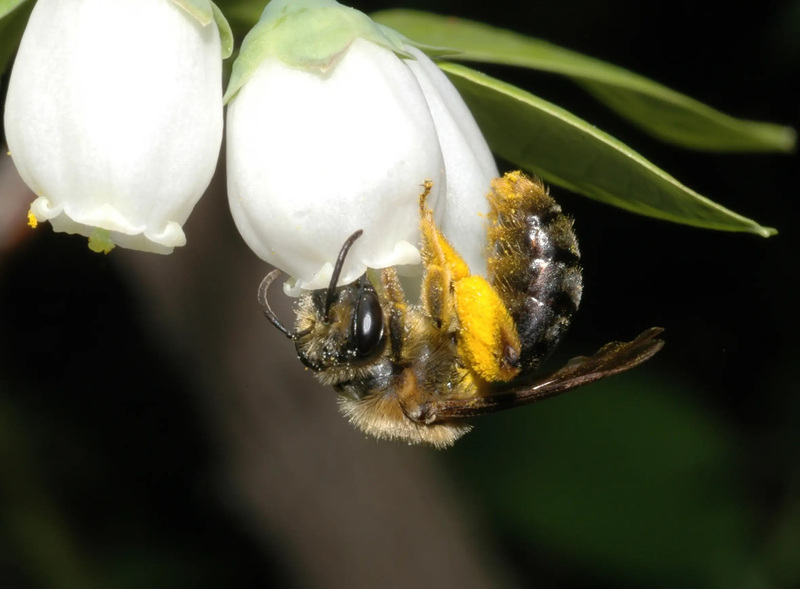 During flower visits, pollinators may deposit pollen from a different flower. The plant uses the pollen to produce a fruit or seed. Many plants cannot reproduce without pollen carried to them by foraging pollinators. The best-known pollinators are bees, but UF/IFAS researchers are studying butterflies as roadside pollinators. Among their other benefits, butterflies serve as indicator organisms. They signal when environmental changes are affecting ecosystems before the effects are apparent to humans or many other organisms, said Jarret Daniels, a UF/IFAS associate professor of entomology. Florida Department of Transportation officials supported UF scientists in the study and appreciate the results because they want to create an environment that fosters biodiversity and conserves critical ecosystem services like pollination, Daniels said. People sometimes complain to the FDOT when roadsides become overgrown with grass and flowers; thus, the department must mow to maintain aesthetics and clear an area for safety. A March 2014 UF/IFAS report concluded that the FDOT could reduce right-of-way vegetation management costs by 30 percent by implementing sustainable management practices such as reduced mowing. For the study, researchers counted live and dead butterflies along roadways in Alachua County in the spring, summer and fall of 2011, during various FDOT mowing intervals. Although the study was conducted in Alachua County, its findings are applicable to other southeastern states, Daniels said. They found butterfly mortality was reduced along roadways that were mowed less frequently. The study by Daniels and Halbritter is published in the journal Florida Entomologist. The above post is reprinted from materials provided by University of Florida Institute of Food and Agricultural Sciences.